Annie Armstrong Easter Offering: Annie Armstrong led women to unite in missions endeavors that ultimately led to the formation of Woman’s Missionary Union, for which she served as the first corresponding secretary. She rallied churches to give more, pray more and do more for reaching people for Christ. 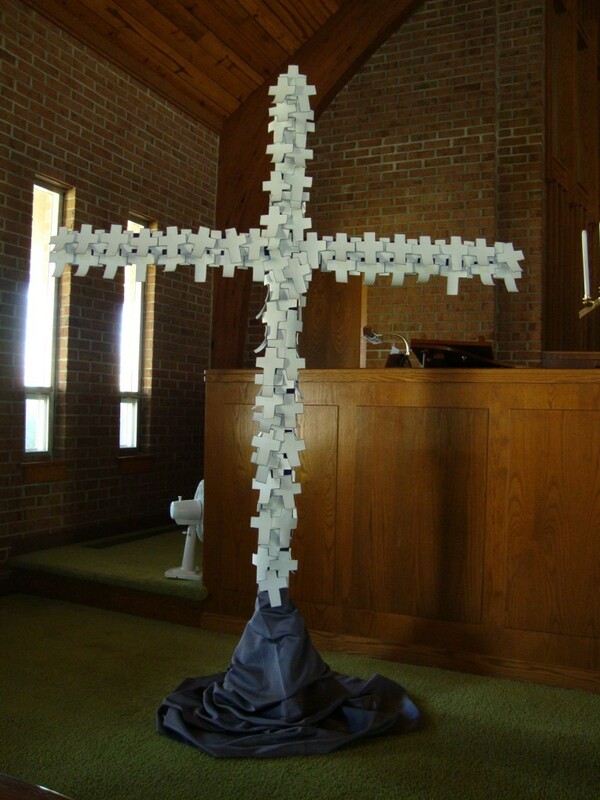 Would you like to place a cross on the cross in Memory or in Honor of a Loved One? The donations for the crosses will go to support Benevolence. 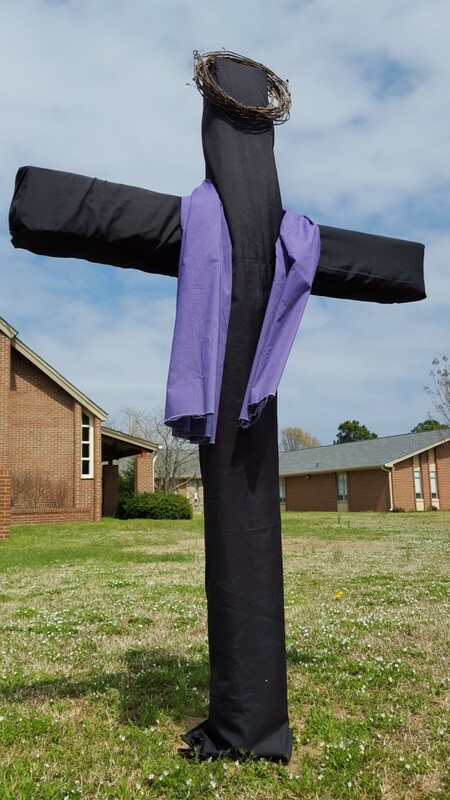 A cross can be placed for a minimum of a $5.00 donation, but more will gladly be accepted. 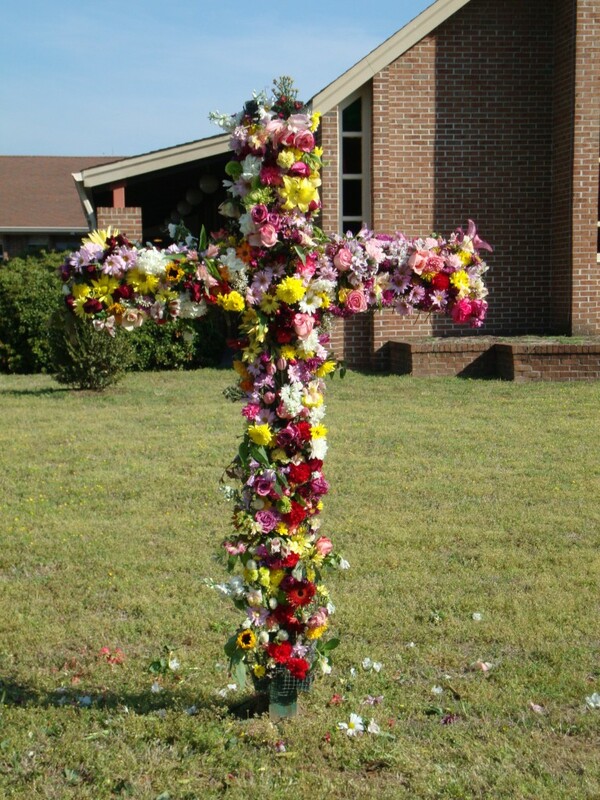 The Deadline will be Thursday, 4/18 and the crosses will be placed on the cross as the donations are received. The Cross Contributors List will be included in the Easter bulletin. Place your form & payment in the labeled box in the Narthex. Contact Paulette Ashe at 642-3251 for questions. Thanks for your generosity! Palm Sunday is an Easter celebration that commemorates Jesus making his triumphal entrance into Jerusalem. The event took place one week prior to His resurrection. On Palm Sunday, the celebration quickly spread throughout the whole city. People even threw down their cloaks on the path where Jesus rode as an act of homage and submission. The palms we wave in our Palm Sunday celebrations represent the palms that were waved by the crowd and placed in Jesus’ path when he rode the donkey into Jerusalem. 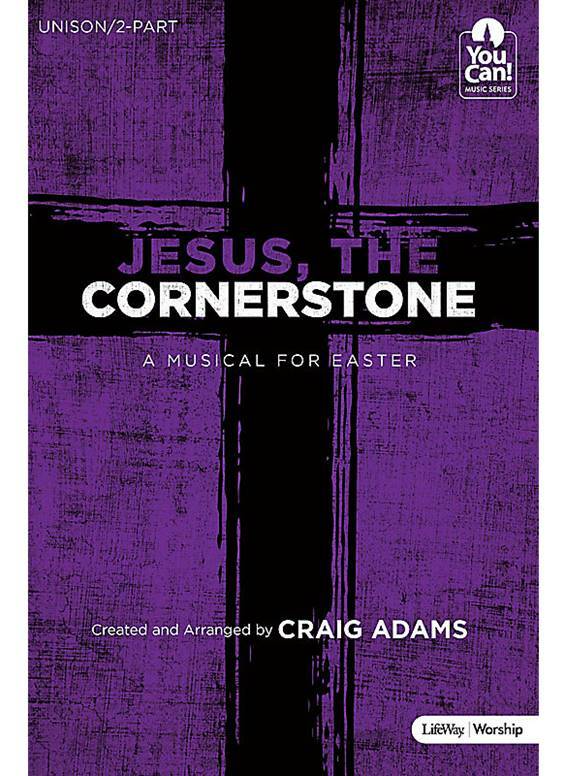 Songs and medleys are interspersed with great narrations that reflect and focus the listener on Jesus. The combination of classic hymns, anthems, and favorite worship songs! Palm Sunday, April 14th at the 11:00AM worship service. Join us at 7:00 PM for our Maundy Thursday Service. Join us at for a beautiful joint Community Sunrise Service at VIMS. 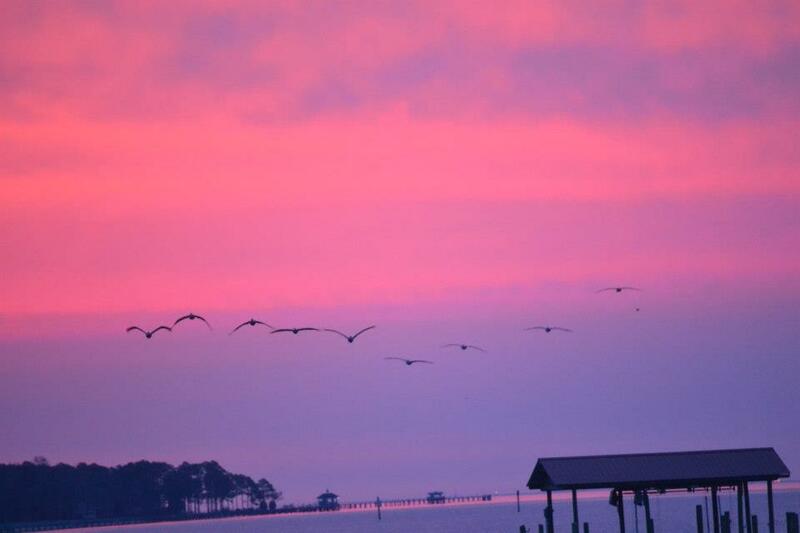 The Sunrise Service begins at 6:24 AM on April 21, 2019. Gloucester Point Baptist will provide the Welcome, the Sermon & the bulletin. Bethany United Methodist will provide the music. Susanna Wesley United Methodist will provide the breakfast following the service. In case of inclement weather, the church providing the breakfast will become the service host site. We look forward seeing you and hope you will come back to worship with us soon! The April Family Night Supper will be held on Wednesday April 24th at 6PM. Bring a salad, vegetable or dessert enough to share with 10-12 people. 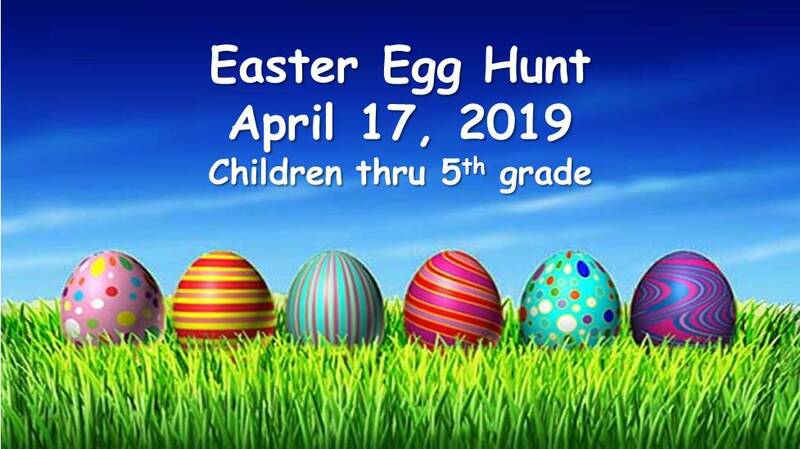 Come join us and bring your family & friends!